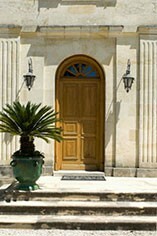 Château Canon-la-Gaffelière is owned by Comte von Neipperg. Located in the centre of the St.Emilion appellation, due south of St.Emilion town, the property has a similar climate to that enjoyed by both St.Emilion and Pomerol: more continental than the maritime Médoc, with generally more spring rainfall, though less in summer and winter. 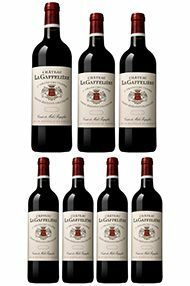 Canon-la-Gaffelière's 19.5 hectares of vineyards (Merlot 55%, Cabernet Franc 40%, Cabernet Sauvignon 5%) lie at the base of the`Côtes', on relatively flat, sandy-gravel topsoil and sandy-clay subsoil. 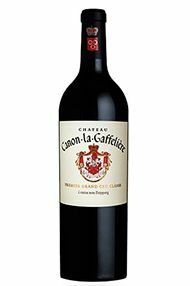 Vinification at Canon-la-Gaffelière is traditional: up to 4 weeks in temperature-controlled-wooden vats followed by up to 18 months' maturation in oak barrels, 50% new. 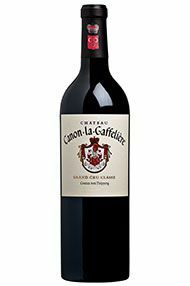 It is classified as a Grand Cru Classé.